Hello Eighteen25 readers! 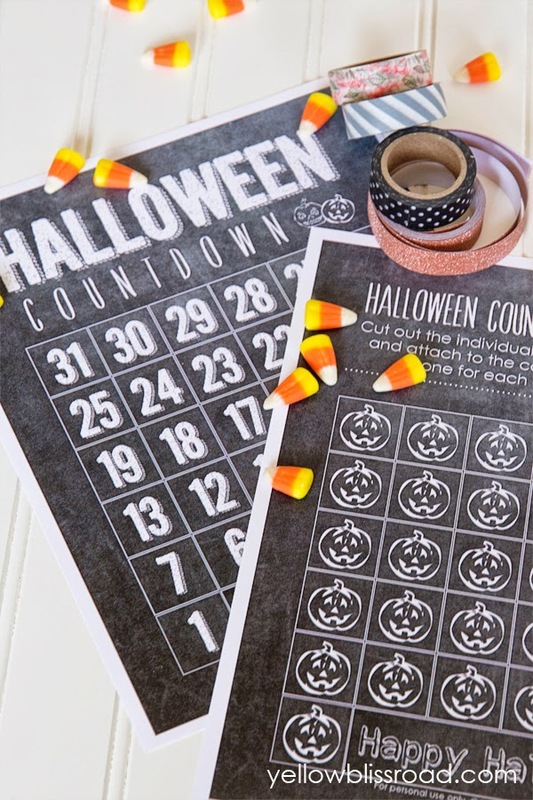 I’m Kristin from Yellow Bliss Road and I’m so excited to be a part of this super fun Spooktacular!! I’ve always loved seeing the amazing creations that come from this event and I’m thrilled to join in this year. At my house we don’t do a ton of Halloween, but we do enjoy adding a few not so spooky elements here and there. 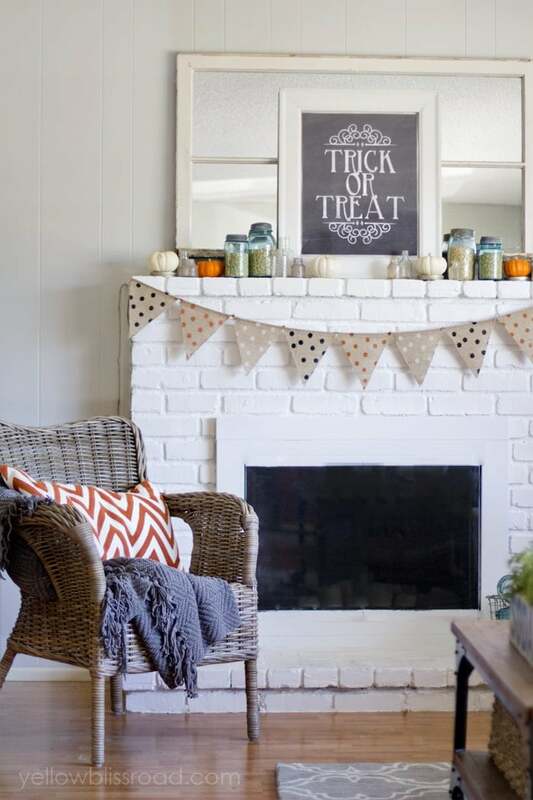 Last year I created a fun Halloween mantel with a cute chalkboard free printable. 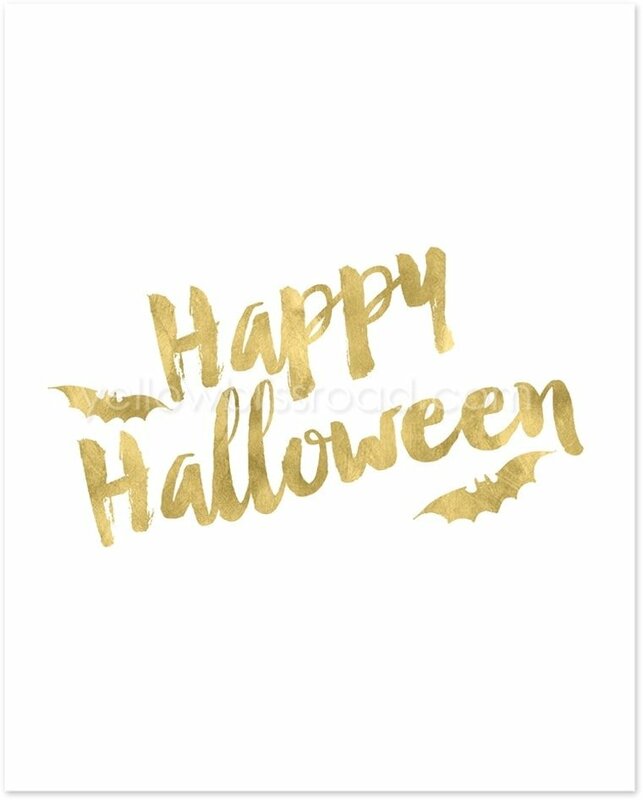 It was fun and festive without being spooky! 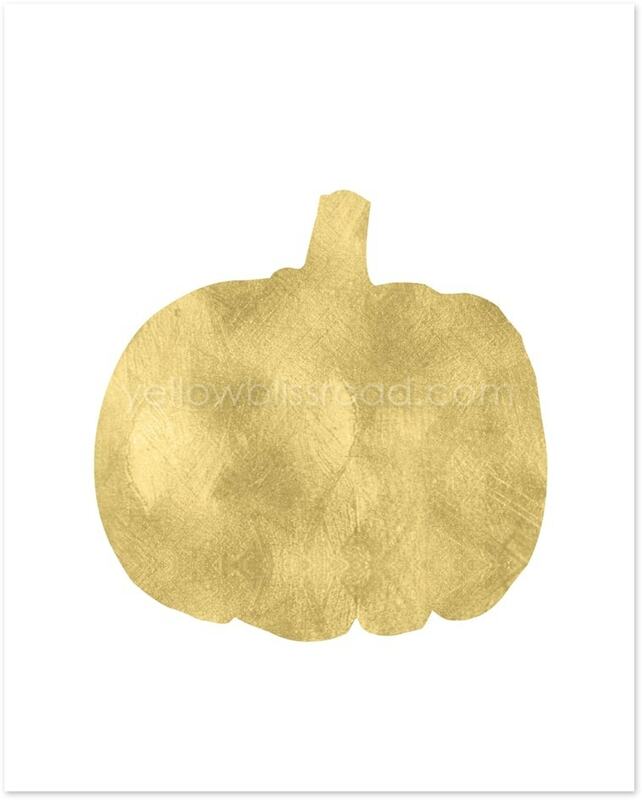 I wanted to keep that same vibe this year and since I’ve been obsessed with gold lately I put together a collection of gold Halloween printables. I like that they definitely say Halloween without being too scary. And the gold will fit in with any of your fall decor! Use just one or use them all; hang them in frames or I love to use clipboards because it makes it super easy to switch out the prints. 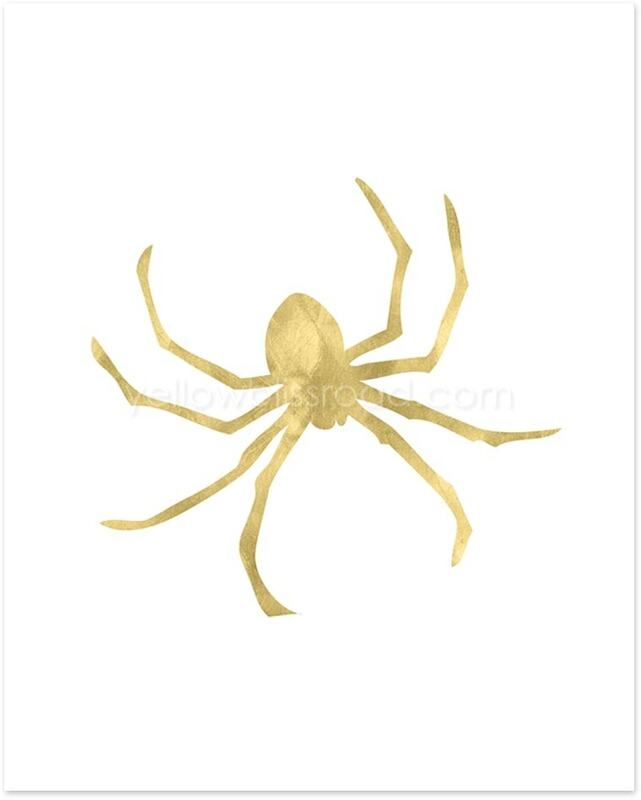 Click on the link below to download the entire collection of four prints. 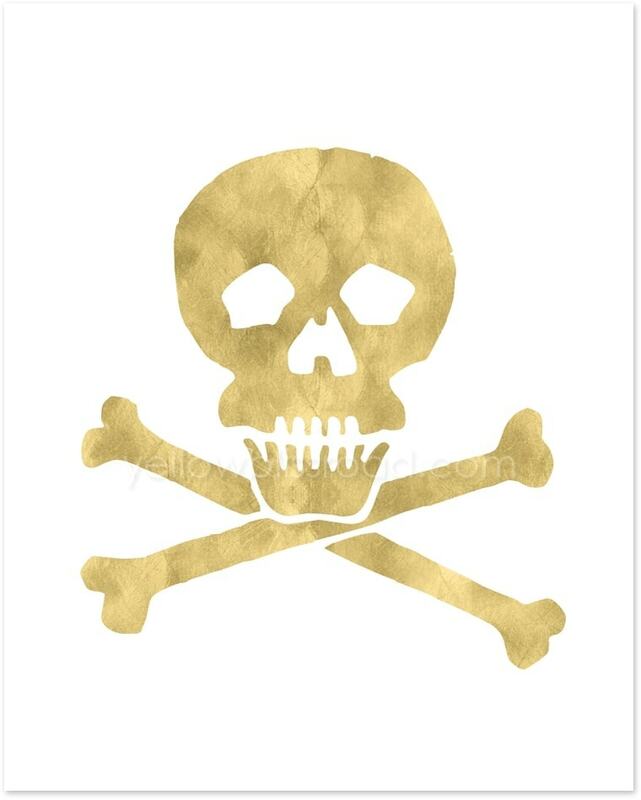 For the best quality, print on 8.5″ x 11″ cardstock and cut to fit an 8″ x 10″ frame. 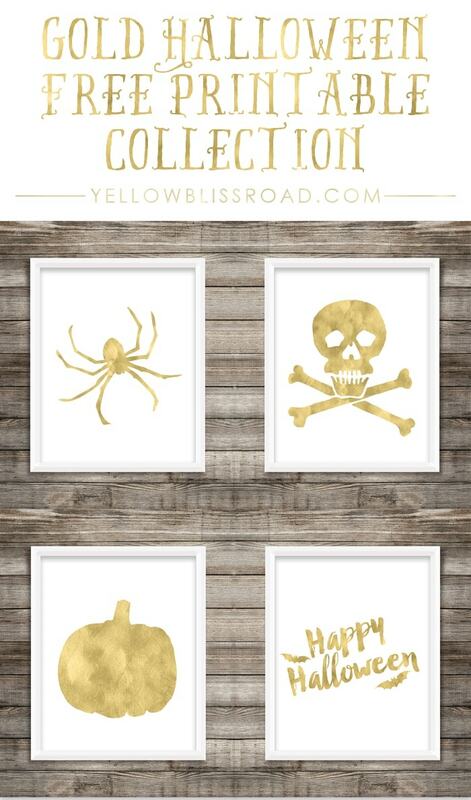 For more fun Halloween inspiration, visit me at Yellow Bliss Road! 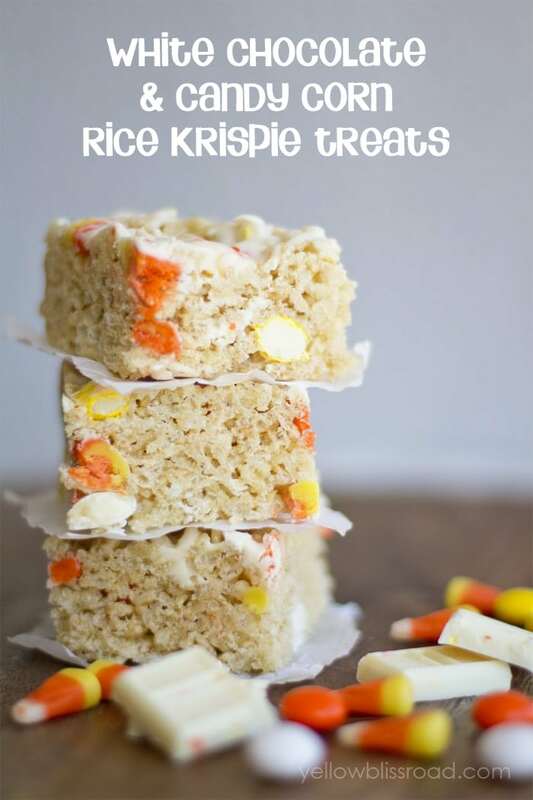 For more great recipes, free printables and projects, head over to Yellow Bliss Road. Thanks so much for letting me visit, ladies!